What Defines an Abnormal Period? New Beginnings OB-GYN Blog What Defines an Abnormal Period? Some women get their period every month like clockwork, and they know exactly how long it will last and how heavy their flow will be. Even if your cycle is predictable but veers from its normal schedule once in a while, it’s still considered a normal period. For others, their menstrual cycle is not so regular, but that doesn’t necessarily mean it’s abnormal. 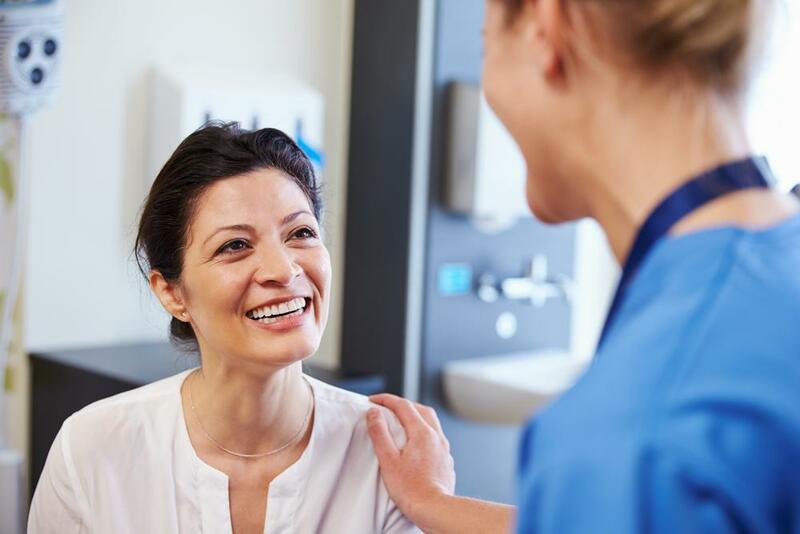 At New Beginnings OB-GYN, we’ve put together some information to help you understand what a normal period is and what makes an abnormal period. A normal period is defined in several different ways. A normal menstrual cycle happens every 28 days, give or take seven days. So, if you regularly have your period between 21 and 35 days, that is considered normal. The best way to determine the length of your cycle is to count from the last day of your previous to period until the first day of your next period. That is the length of your cycle. Periods should also last between four and seven days. And, they should happen every month, unless you’re pregnant or breastfeeding. The flow of your period, whether its heavy or light, should be somewhat predictable every month. Stress is bad all around for your health, but it can affect your period specifically by messing with your hormones. You need a certain amount of body fat to have your period. If you lose a significant amount of weight or body fat with a strenuous exercise routine and also a cut in calories, it could affect your body’s ability to menstruate. Whether you’re starting the pill or changing birth control pills, your period may be lighter, shorter, or generally irregular until you’ve taken them for a while. This condition can not only affect your period but also your ability to get pregnant. PCOS is a common hormonal disorder, affecting about 10% of women of childbearing age. Symptoms include missed periods, heavy periods, and frequent periods. This condition, too, is a common one that interferes with the regularity of your period and your ability to get pregnant. Affecting about 11% of women, this common health issue is when the tissue inside your uterus, also called your endometrial tissue, grows outside your uterus, creating blockages and irregular periods. When you’re young and first getting your period, your body may need several months to settle into a normal routine. And when you’re older and approaching menopause, it’s common for your periods to become irregular before they stop altogether. Some abnormal period issues don’t require treatment unless you’re trying to get pregnant. 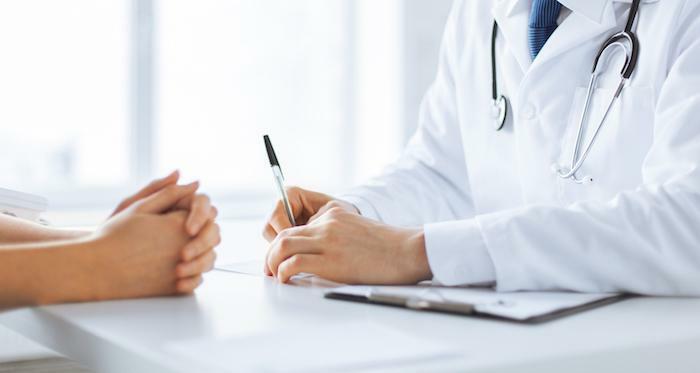 If your irregular periods are accompanied by pain or are frequently irregular, make an appointment with one of our providers at New Beginnings OB-GYN in Las Vegas, Nevada, for an evaluation. You’re confident you don’t have a sexually transmitted disease. After all, you don’t have any symptoms, and you consistently use protection. Maybe you’re older and STDs haven’t been an issue before. So why should you make sure to get tested for STDs? What Are the Symptoms of a Hormone Imbalance? 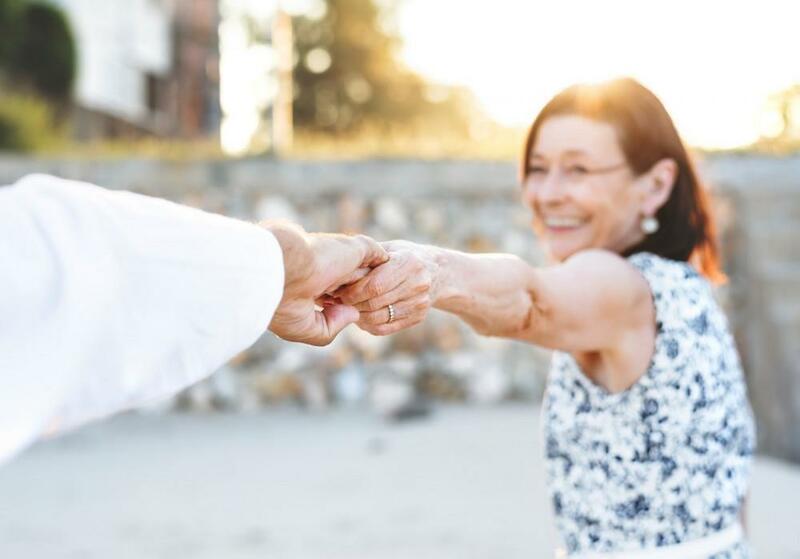 As you age, the symptoms you experience on a day-to-day basis seem to increase, but how many of them could be caused by a treatable hormone imbalance? We look at the effects unbalanced hormones could be having on you and what you can do about it. If your doctor has recommended a hysterectomy, you may have lots of questions about the surgery and aftermath. But there’s more to this surgery than meets the eye. Get the scoop and discover some things you may not have known about hysterectomies. The thought of having gynecological surgery can be a scary one. But thanks to robotics, you can have great results with less pain, less downtime, and fewer risks than past methods. 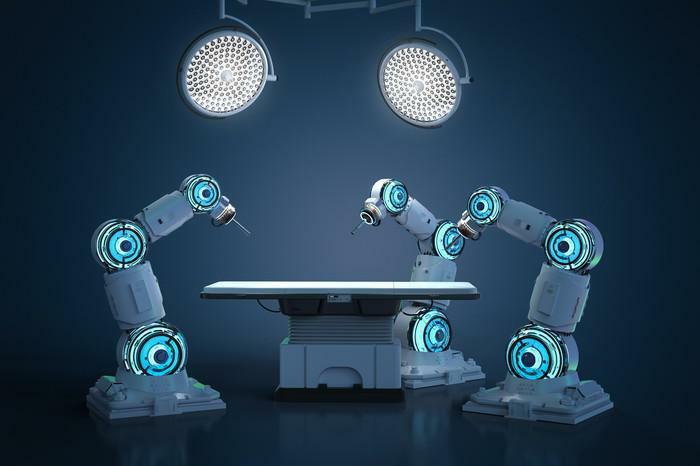 Read on to find out how robotic surgery is changing everything. Bleeding During Pregnancy: What's Normal? Even though bleeding during pregnancy can be normal, there are signs you should look for to know if there’s a problem. Read on to learn what some of the causes are and when to know if it’s serious. If you’re experiencing uncomfortable symptoms of menopause, it can be difficult to sift through all the treatments and separate fact from fiction. We break down the basics of hormone replacement therapy to help you decide if it’s right for you.